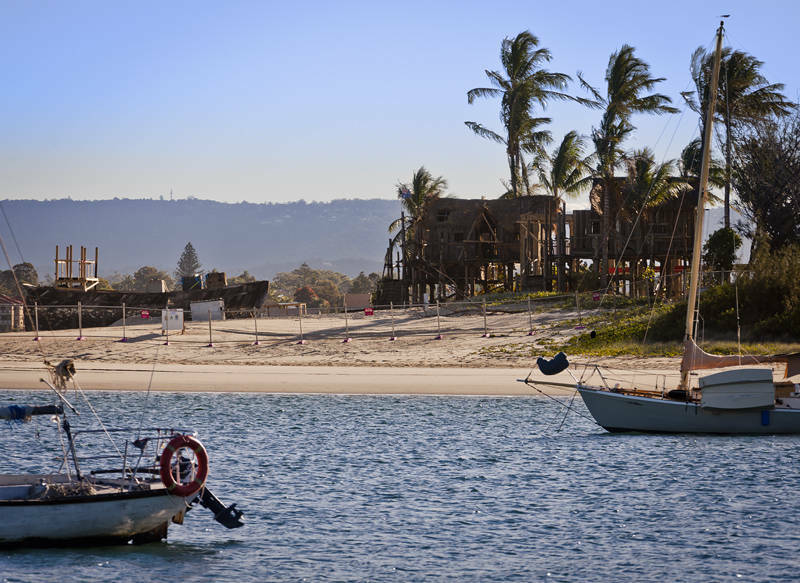 This is one of the sets of the new Pirates of the Caribbean film “Dead Men Tell No Tales” which is currently being filmed on the Gold Coast in Queensland. They have fenced off a long sand beach on the Southport Spit until the 17th July 2015. I am sending my camera and lens back to Canon for repair so I will have to keep the photoblog going with new processing of old files from Australia, Egypt, Jamaica, Cuba and the UK.